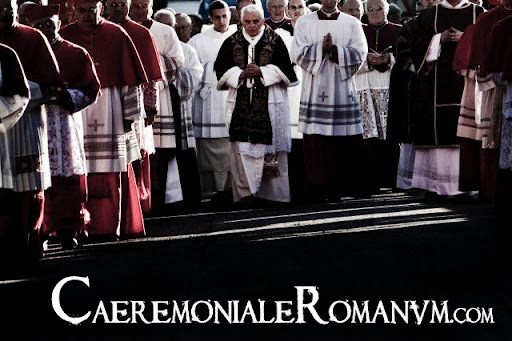 Summary: It may first seem that history, theology, ceremonies and the customs of the Papal liturgy, and their impact on sacred rites celebrated everywhere in the world over the centuries of the Church have not been researched by scientists. 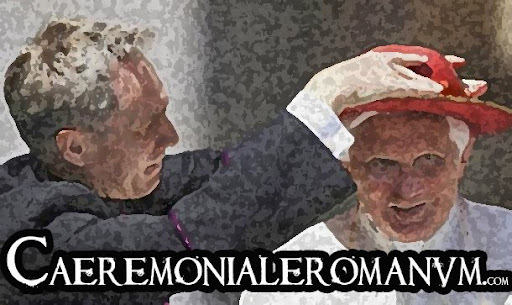 This is but misbelief. 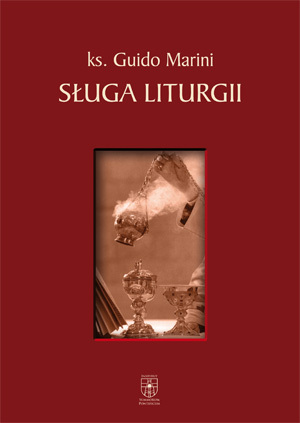 Extremely important research has been conducted for the past decades (with the special mention deserved by Professor M. Dykmans; the publications of the contemporary Papal Office of Liturgical Celebrations are also important), which is undoubtedly owed to the development of liturgical sciences initiated by the liturgical movement. 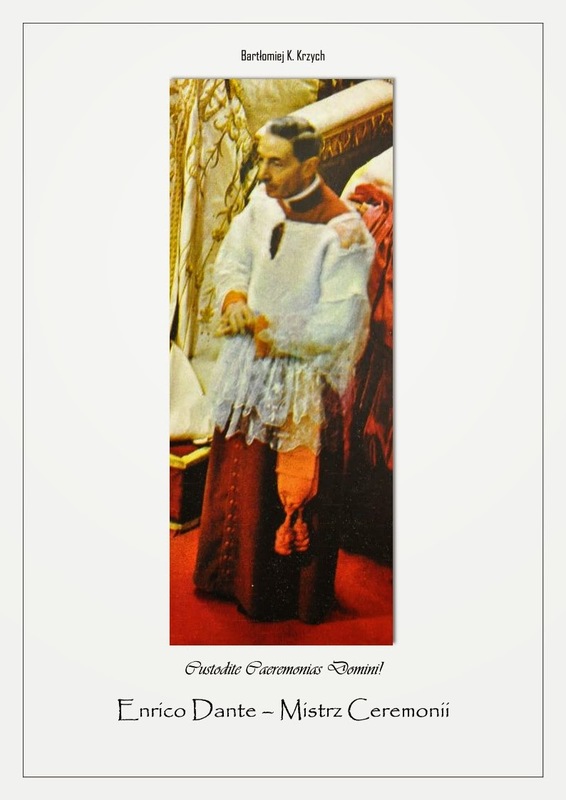 Sadly, Polish bibliography is very modest indeed – besides works of Archbishop A. J. Nowowiejski (Wykład liturgii Kościoła katolickiego) and articles written by Fr Professor Jerzy Stefański PhD hab., we seem to have no noteworthy publications. 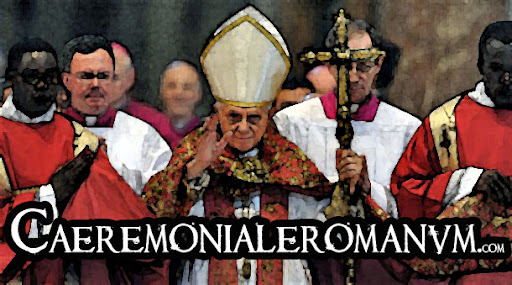 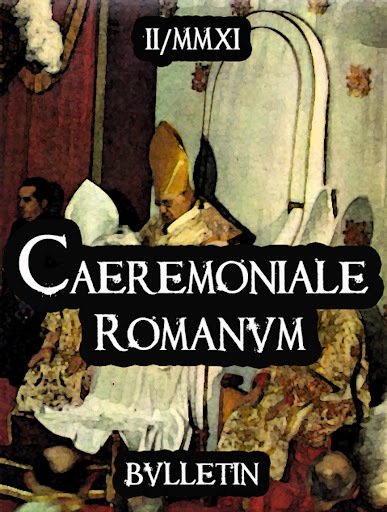 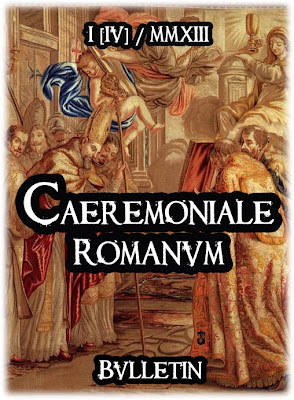 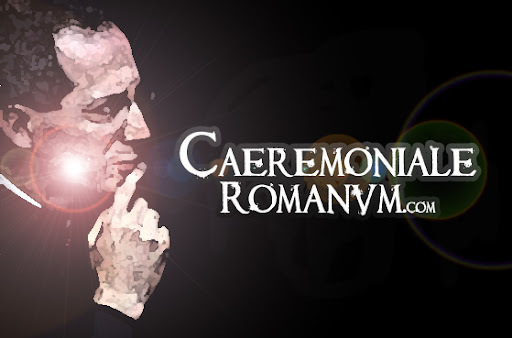 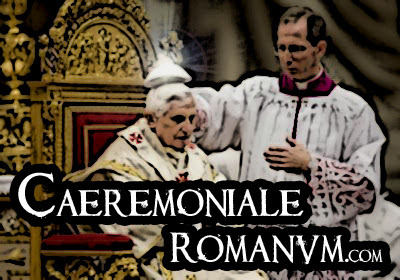 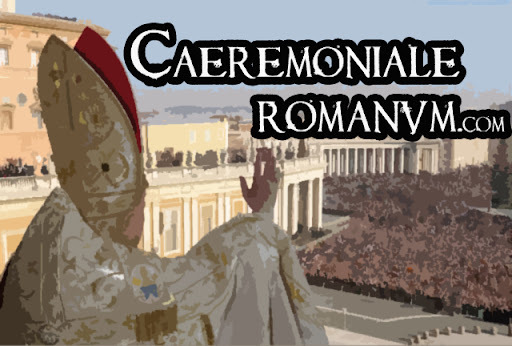 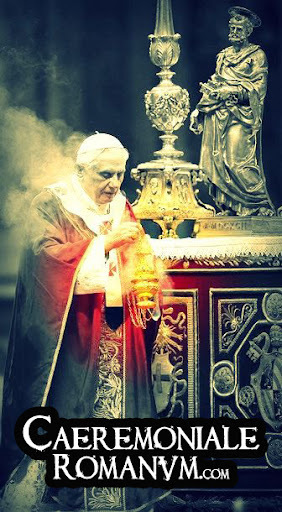 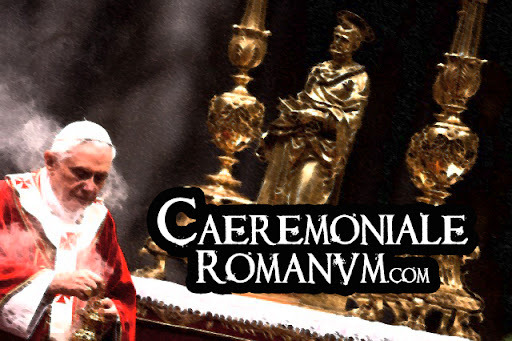 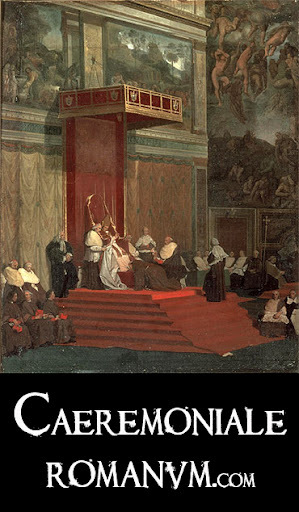 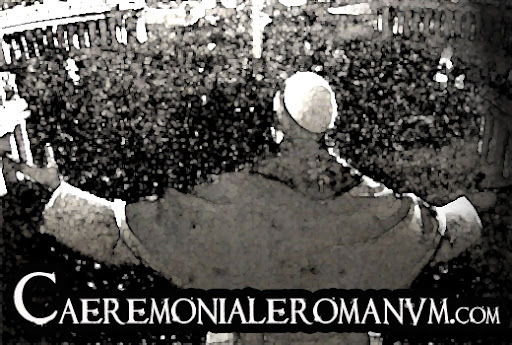 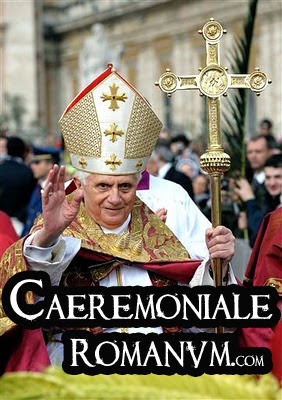 Since 2010, there have been attempts to bring in new air (publications or audiovisual aids), which has been initiated by a new website (www.caeremonialeromanum.com) Caeremoniale Romanum – Liturgia et mores Curiae Romanae. 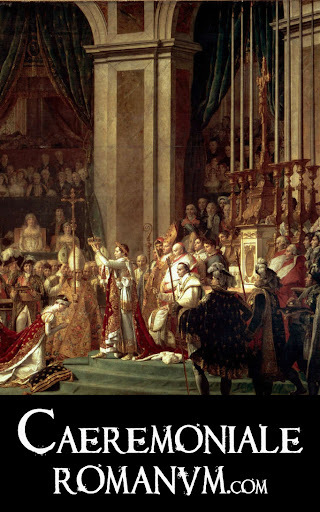 The above categories may be split into subcategories, depending on topics touched, e.g. 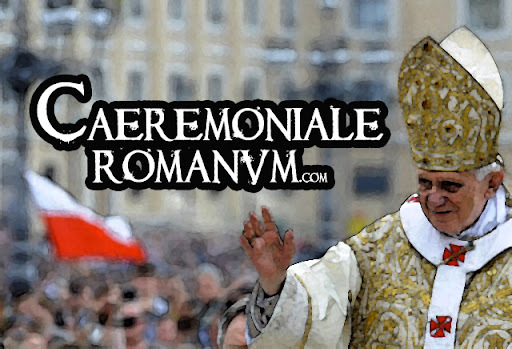 into language or thematic. 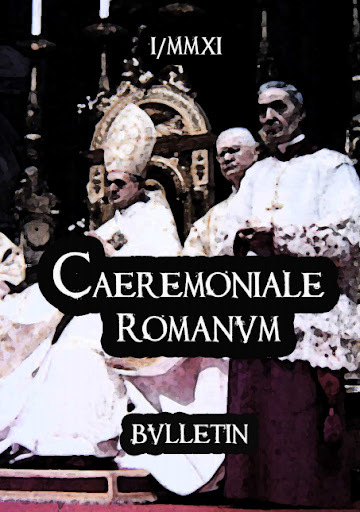 The Papal liturgy is to be further explained in Polish liturgical writings, all the more that the late 1990s and early 2000s have been marked by the reign of the Great Pole — blessed Pope John Paul II. 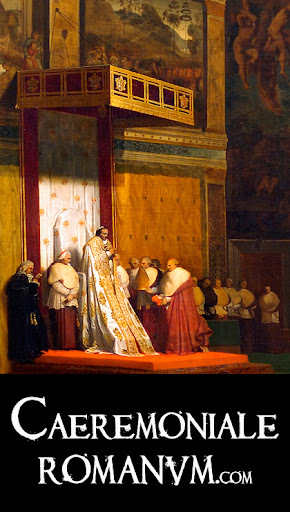 Let the article be the incentive to further study.